Bounce with Shrek, Donkey, a Puss in Boots, and all of his friends. 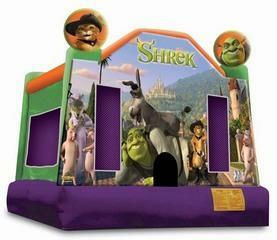 Rent the Licensed Shrek Bounce house and have an Ogre of a time. 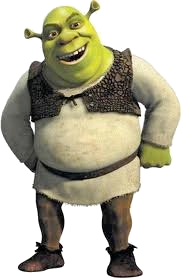 The Shrek bounce is 15x15. Lots of room to bounce and has a safety step at the entrance.